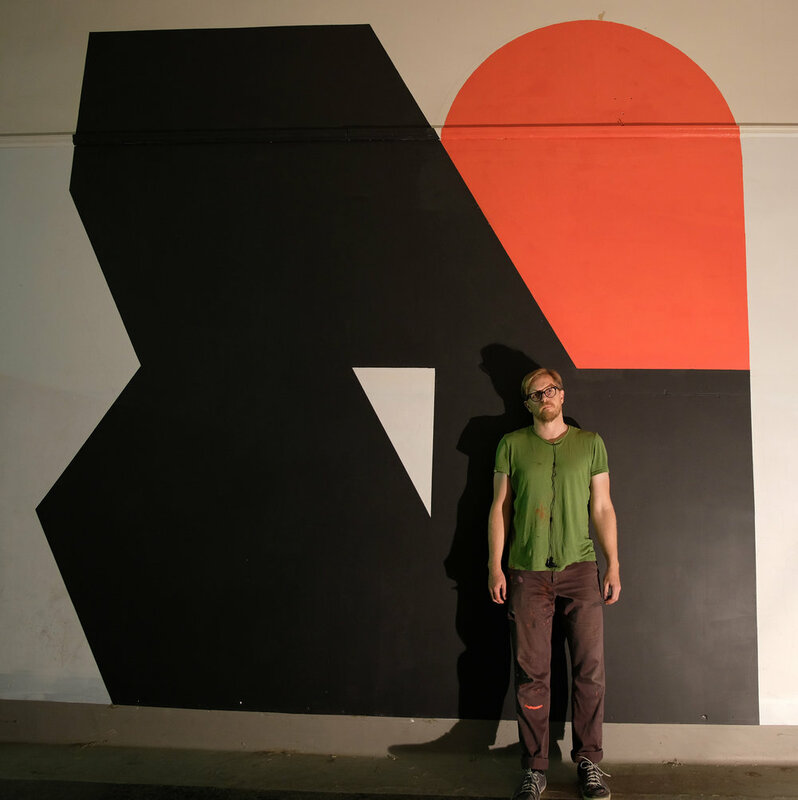 I spent two days making six large wall paintings for Resource Art’s Play/Ground event. 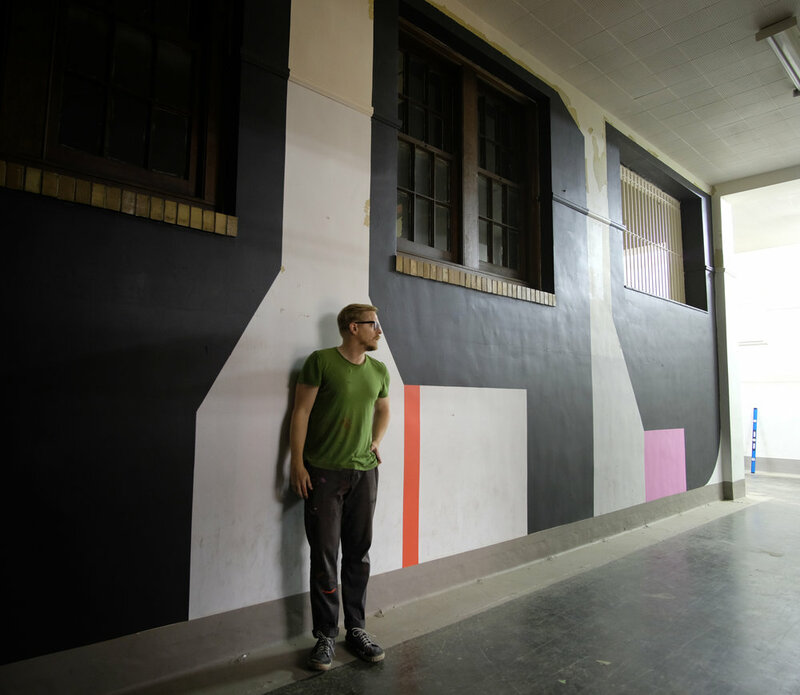 29 artists will be making installations in a former high school in Medina, NY. More pictures soon.